Sometimes we are forced to put our niceties on the shelf and resort to a more forceful approach to getting what we want. If you are used to telling people what to do, that may not be a problem, but when it comes to one’s own parent that is another story. It should come as no surprise that the transition between doing what your parents tell you to do and telling them what to do is a difficult one, especially when that parent is incapable of making their own decisions. In my case that would be my mother, who I just recently forced out of the house and to her new doctor’s office for the first time in three years. Her doctor had been renewing her prescription without ever even seeing her once. As many of you know, my mother suffered a stroke fifteen years ago and after she lost her partner my family and I moved in with her so that she would not be alone. It took a long time for me to stop believing my mother’s lies. Despite what she was telling me, she was not fine. More and more she started closing herself off. She stopped talking to her friends and family, stopped going out, stopped washing her clothes, stopped cleaning her apartment and most importantly stopped asking for help. So now I have stopped asking her if she needs it. Now I am just doing for her the things that I always took for granted that she could do herself. Life is a strange thing. Our parents eventually become our children and when you are finally forced to face that day and except it, I hope you have a solid pair of rubber gloves. Today’s mission: cleaning out my mother’s kitchen cupboard. Yes, banana peels can turn into black stone. Do you have a story to share about your “Parenting” struggles? I would love to hear it. Come back tomorrow for some Minnie Gibberish fun, a game unlike any game you have ever played before. It's a hard thing to do. I've not reached that point with my parents, but I've watched my wife become the parent to hers. You did the right thing, Siv. My mother is bi-polar. I have plenty of crazy stories to tell from my childhood. I think it's funny, even with the lies we tell ourselves--we'll hear them so often we begin to believe they're true. You are doing an AMAZING JOB!!!!! It's tough to become our parents' parent. I had to for a while with my dad. Not fun. They put up a good fight, don't they? Thankfully his suffering passed quickly and he went onto his next life. But the memories linger on. 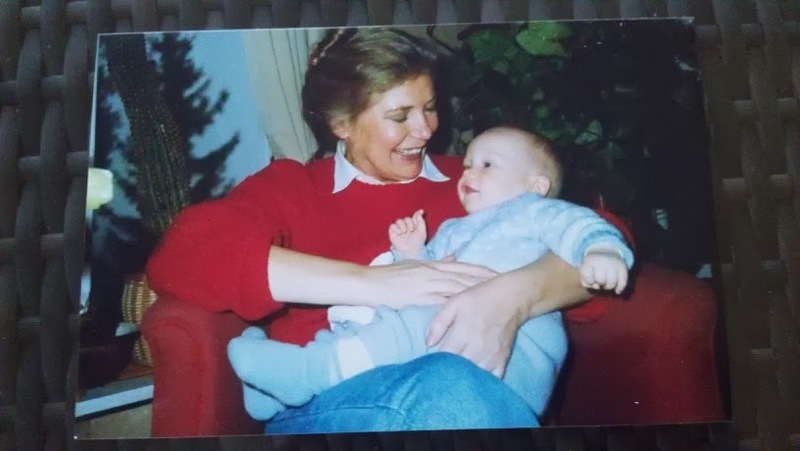 Mom passed unexpectedly and suddenly, so I never had to be her parent. She wouldn't've allowed it anyway. Way to strong willed. Don't stress on the cover. I am working on the illustration TODAY!!!!!! Waiting for a bit more light to illuminate my studio/office. It's hard enough taking care of ourselves...and often we have to take care of more than just ourselves. Best of luck! I had a similar experience with hubs' mother, who at 98 is now in a care home. She kept making herself breakfast, because she couldn't remember what part of the day it was after she had a nap. She also quit showering (couldn't remember when she had last) She almost started a fire by boiling a pot dry when I took over the meal-making. When the accidents started to increase I had to tell her she would be going into a care home. She argued but I stressed the safety aspect (her vision, and hearing were going fast). I used to cry at night from the difficulty of taking away her independence (as she saw it). It's tough. I kept a journal. I understand how hard it is. My sympathies, Siv. It is hard, very hard at times to take on these roles. Thinking about you. Will pop in to catch up with Minnie! I'm grateful everyday my parents still do for themselves. I dread the day it all changes. The hard path and the right path are usually the same one. Life is often a circle as we parent our parent. They were there for us when it would have been easier not to be, so we have to return the favor. As Michael said, you are doing an amazing job. You are in my thoughts and heart daily. You're doing wonderfully. It's tough. My mother-in-law does the same thing. She lies and hides things when my husband is responsible for her. We live at the opposite end of the state, too, so it's even harder on him. (His brother lives 5 minutes from their mother and refuses to help out.) I admire and respect people who care for their parents when other family and friends run away from the responsibilities. It must be really difficult having to see your mother depend on you. Hope she lives a long, healthy life.